Is your child 4-6 years old? Make sure your children's first foray into the outside world is safe and fun at the same time! As a mom, make sure you arm them with the proper nutrition to help in their mental and physical growth. 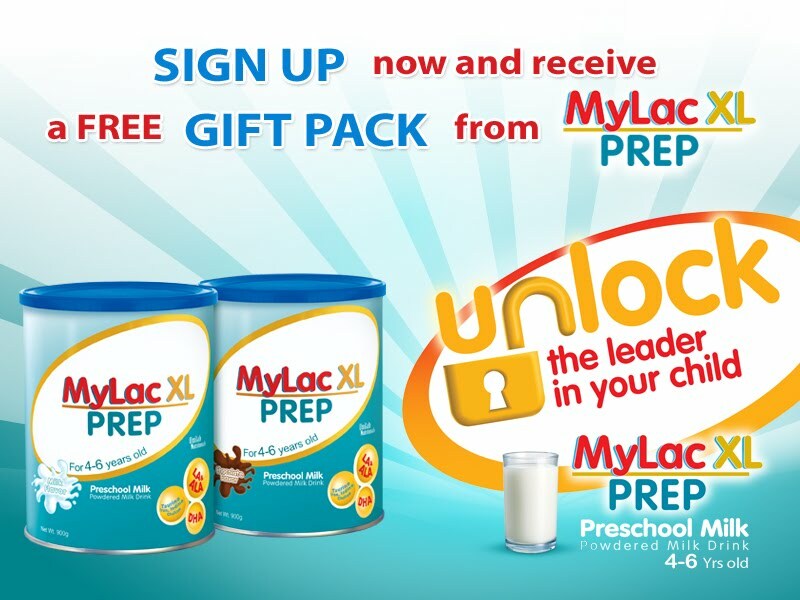 Mylac XL Prep makes sure that your child is ready for preschool with its nutrition-packed formula. With its XL Formula, a combination of DHA, Taurine, Choline, Iron, and Iodine, your child will find preschool learning easy and fun! Packed with vitamins and minerals, Mylac XL Prep will give your child the added boost against diseases so he/she stays healthy and alert for school. It also comes in delicious chocolate and milk flavors your kids will truly love. 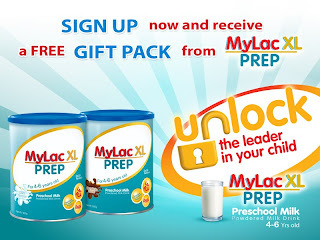 So if it's getting ready for preschool, count on Mylac XL Prep for your child! Is your child 4-6 years old? If yes, then you are entitled to receive a FREE gift pack from Mylac XL Prep! Click here to register. Hurry while supplies last!